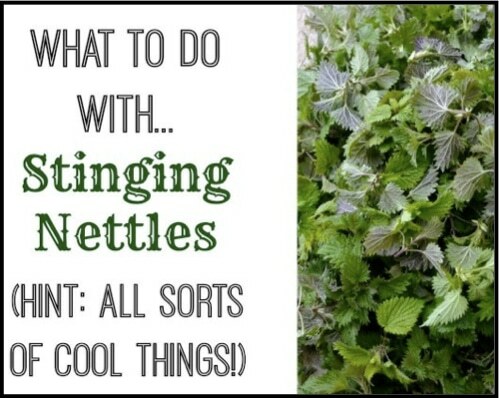 Don’t let the name scare you off…nettles are used as a medicinal herb and can help in treating arthritis, anemia, hay fever and kidney problems, among other ailments. Dried leaves may be used to make a tea that is useful in alleviating allergy symptoms. But, did you know you can use the plant to make beer, wine and a host of other wonderful things?